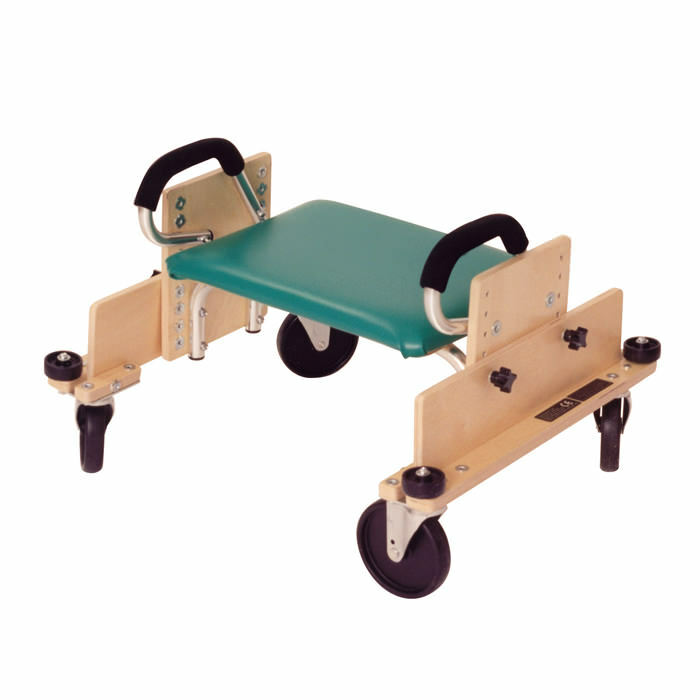 Kaye scoot-about is therapeutic equipment that can be used in sitting, prone and supine positions by the children facilitating easier gait. Scoot-About is a fun and novel way for integrating various movements into treatment sessions. 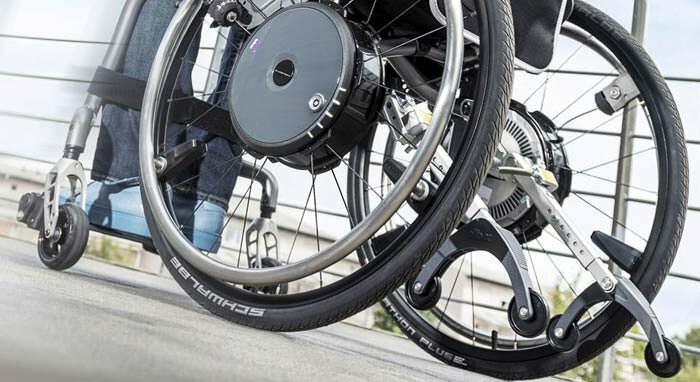 Scoot-About allows the users to exercise their legs by pushing or pulling with their legs in order to propel themselves. 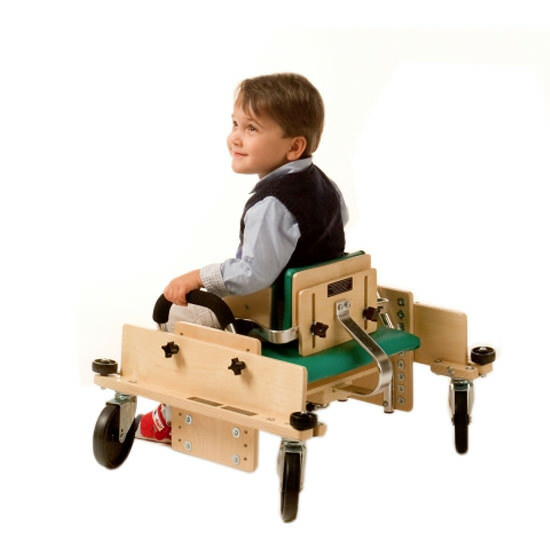 The adjustable seat height makes it possible for children and adults to sit on the seat and propel themselves with their feet. Adjustable seat height 8½" - 16½"